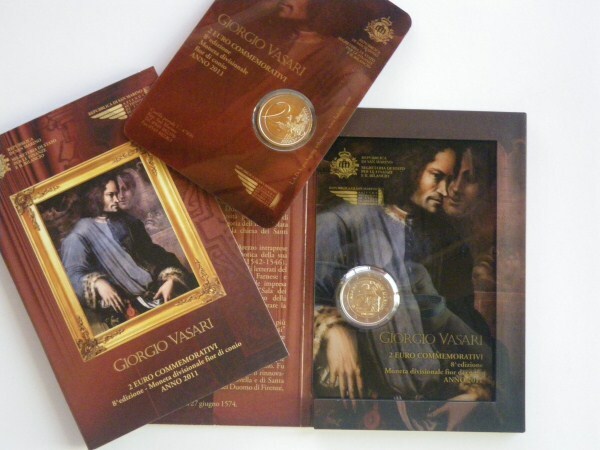 Interesting Facts – Giorgio Vasari (30 July 1511 – 27 June 1574) was an Italian painter, writer, historian and architect, who is today famous for his biographies of Italian artists, considered the ideological foundation of art-historical writing. As the first Italian art historian, he initiated the genre of an encyclopedia of artistic biographies that continues today. Vasari coined the term “Renaissance” (rinascita) in print, though an awareness of the ongoing “rebirth” in the arts had been in the air from the time of Alberti.